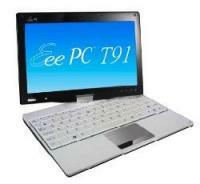 Motion Computing LS800 CA44432 specifications, info. (Model: CA44432) Specifications, images and news. Motion Computing LS800 news and review links. Options exist for 32, 64 and 128GB SSD. A 9" Tablet-style PC is a rare occurrence. 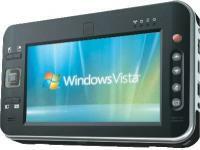 This is a Windows 7-based device that focuses on media. The chipset included is capable of 1080p and Windows 7 can certainly drive H.264 up to extremely high bitrates but the 1.1Ghz CPU with the 4200RPM hard drive seems to slow this device down to 'boring' levels.